I love to find ways to make something simple out of something that can be so complicated when it comes to designing an app or product. I just have this innate feeling that no matter how complicated something can be functionally, for the end user that something should be the most simple approach to create a great experience. There’s some great examples of very complicated products or devices we use everyday, that in the end are a very simple solution for the end-user. The iPhone, the iPod, the iPad, a toaster, a clock, a pen, a mouse – and so on. Usually in software development, a business case is made along with requirements, and sometimes those requirements are very complicated. I tend to have some crazy idea pop in my head (really! ), especially when put on the spot and there’s no real time to do research, or flesh things out, that almost all the time solves a complicated problem in a very simple way. It’s something I’ve done since I was very small (I’m now very tall..), and maybe it comes from approaching things from both a user perspective, and sometimes a child-like innocence as well. So it dawned on me today during a conversation to use a leaf as an analogy for design from both the complicated to simple. 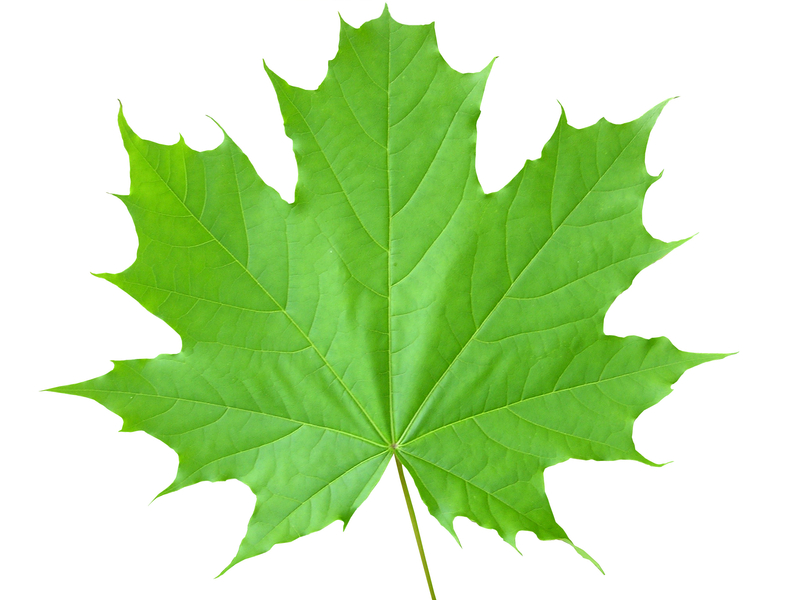 To the average person (the user let’s say) a leaf is nice looking, pretty, leafy. When the seasons change, it changes color- still leafy and pretty to the passerby. And that’s the simplicity of a leaf- at least to the user. 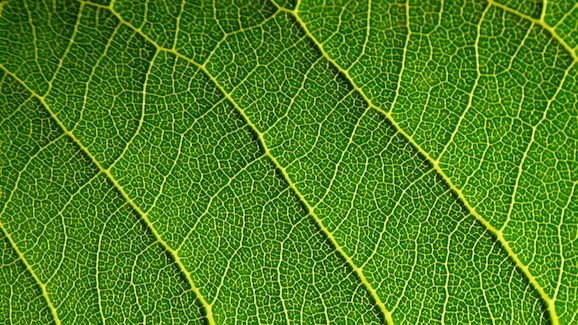 Ever look at a leaf up close? Really up close? There is a LOT of coding going on in one of those little guys. Complicated coding. 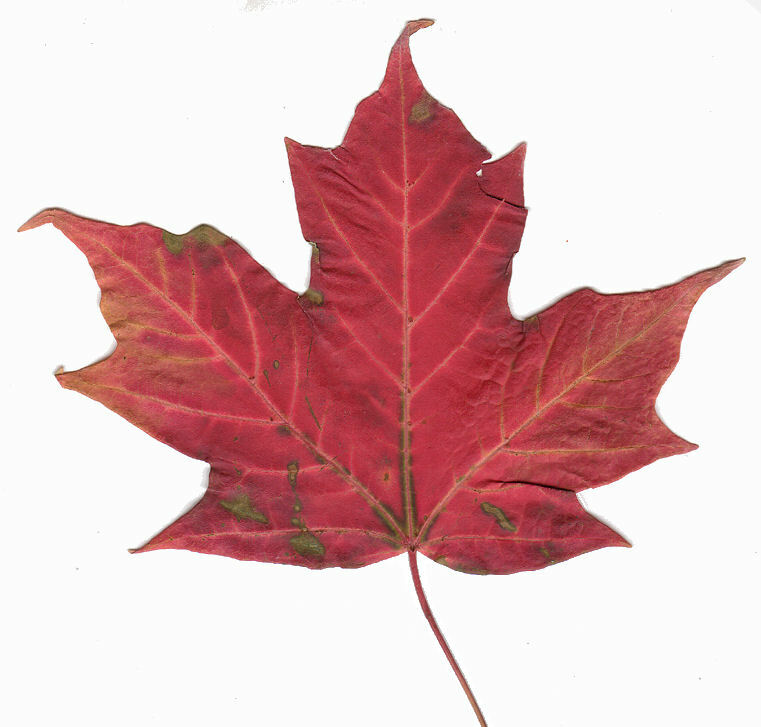 So next time you’re designing and developing an app or product, think of the leaf.